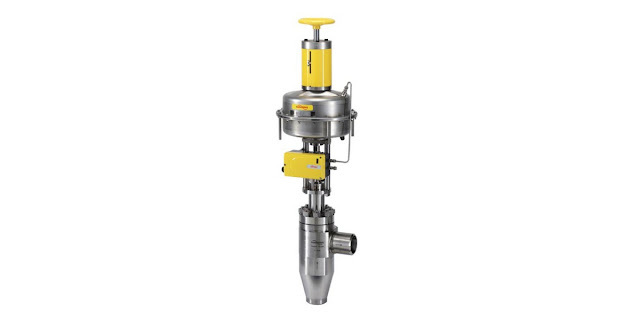 Control valve for severe service and high pressure drop. Low temperatures, extending to cryogenic. High pressure, up to 60,000 psi. Kammer also manufactures actuators for automating valve operation. The brochure provided below provides an overview of the Kammer product line of linear control valves for targeted applications. Share your fluid control requirements and challenges with a valve specialist and develop an effective solution by leveraging your own knowledge and experience with their product application expertise. Kammer Valve Product Overview - Control Valves from Instrument Specialties, Inc.